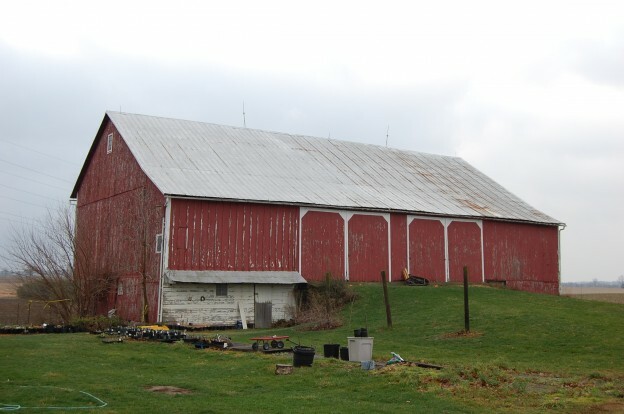 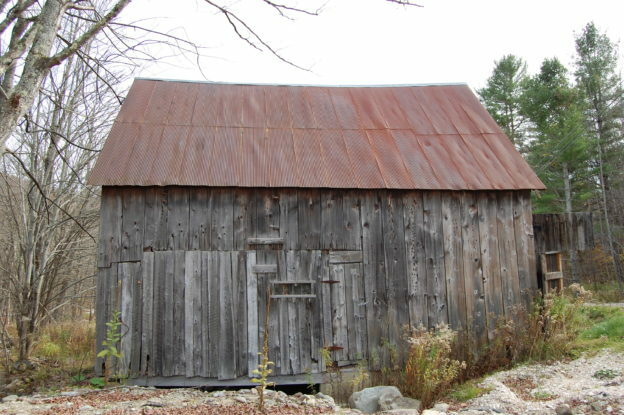 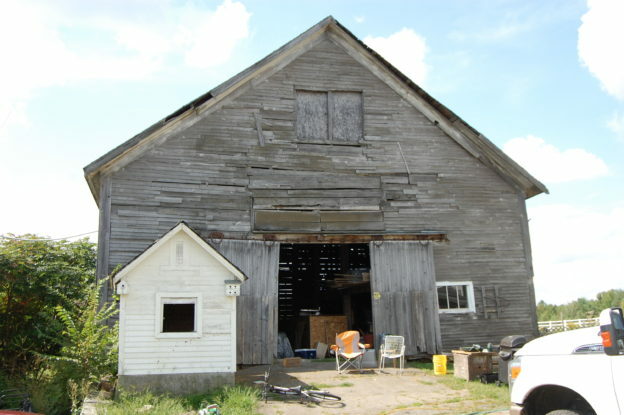 We offer a variety of antique barns found across the US and Canada. 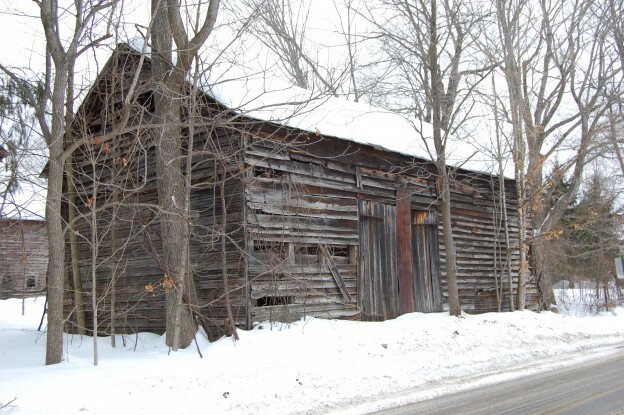 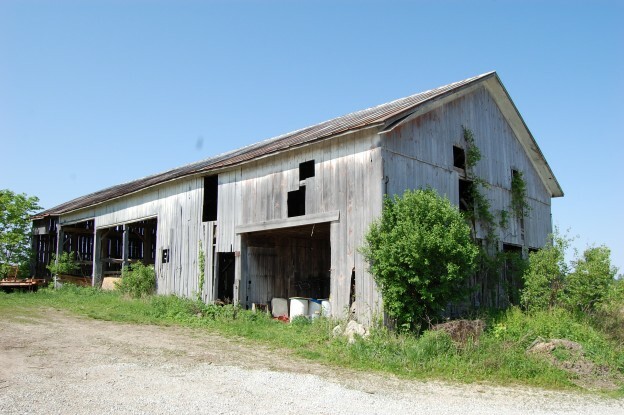 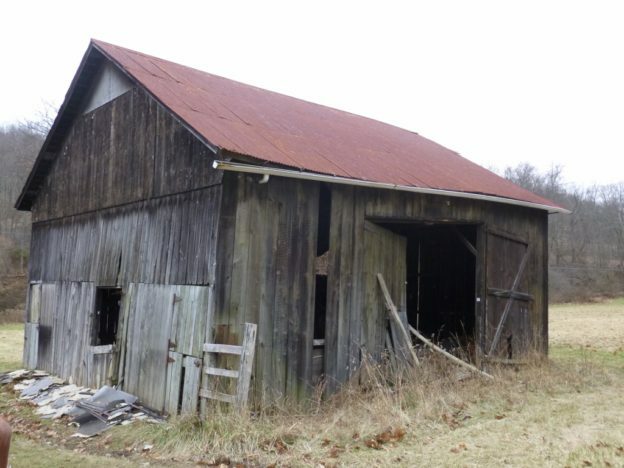 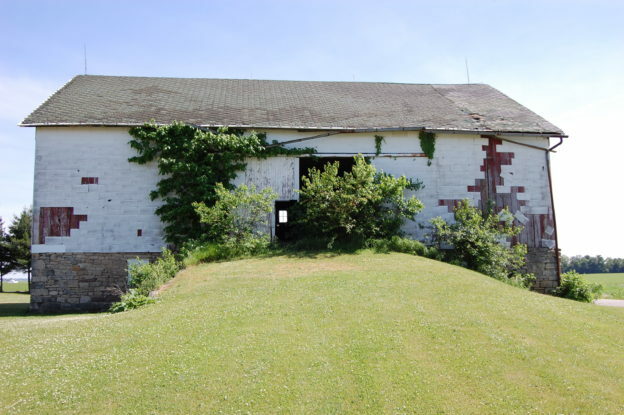 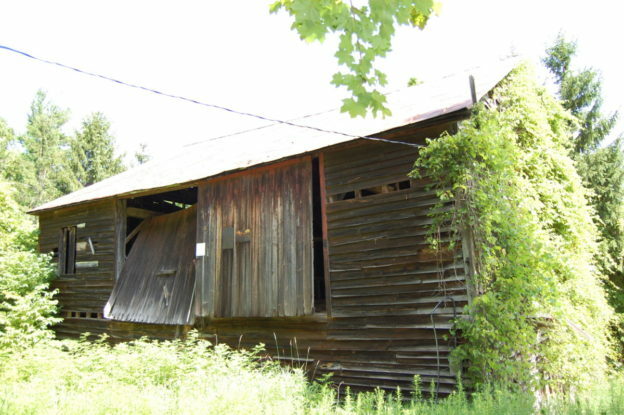 Once the backbone of our great nation, many barns are now falling into disrepair, and being destroyed by “salvage” companies that tear down barns of all conditions and mill the beams into flooring. 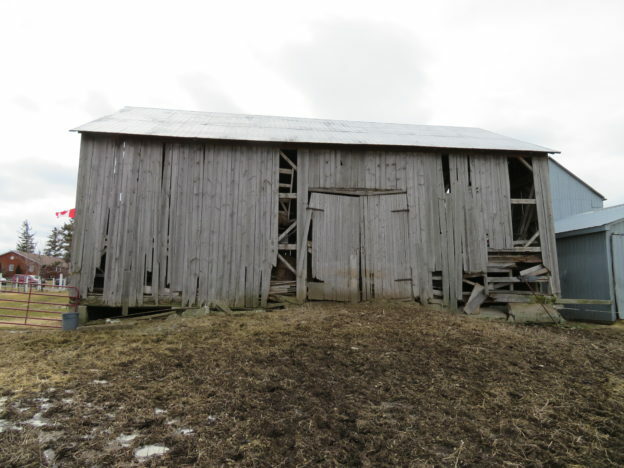 Our company takes pride in finding and saving the last of the best barn frames still standing in North America, thus preserving our heritage. 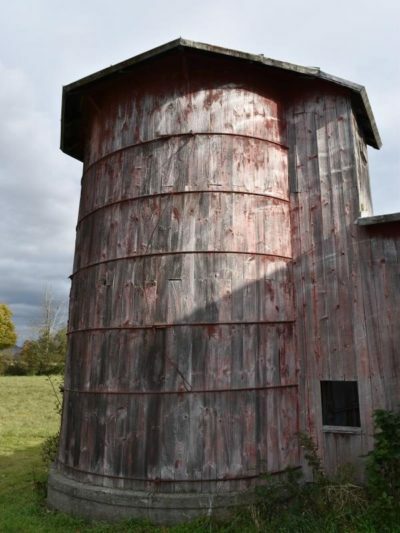 While traveling the country expanding our inventory, we inevitably come across both rare and unique barns. 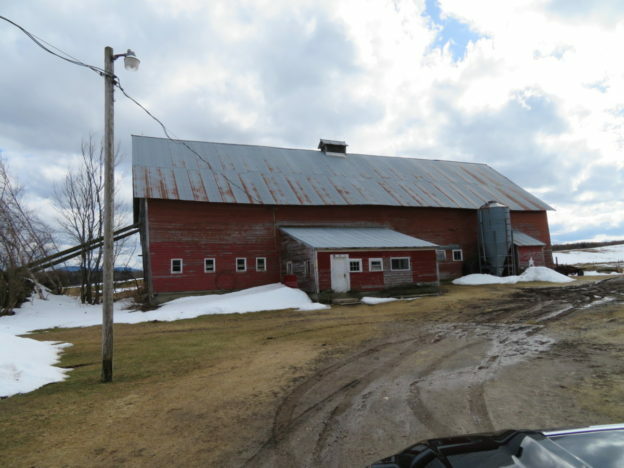 These barns are marked here with the Gold Exclusive stamp. 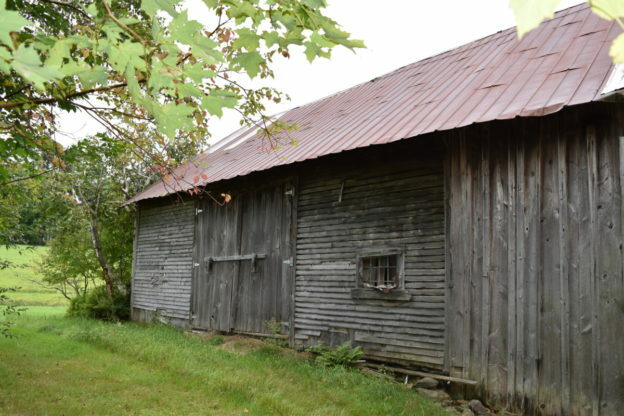 Species: Hewn Popular and oak.